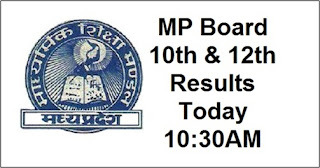 The Madhya Pradesh Board of Secondary Education MPBSE is publishing the MP Class 10th Result 2018 or MPBSE Result 2018 on 14th May (today) at 10.30 AM. The MP Class 10th Result 2018 or MP Board Result 2018 will be released on the official website mpbse.nic.in. 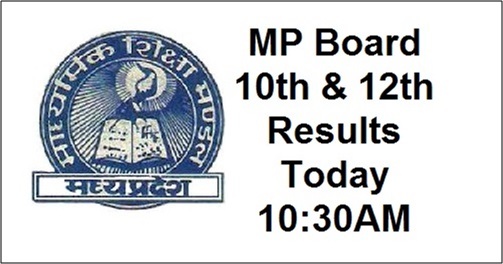 The MP Board Class 10th exams for the session 2017-18 was conducted by MPBSE Madhya Pradesh Board of Secondary Education from March 5 to March 31. The Madhya Pradesh Board of Secondary Education MPBSE shall declare the MP Class 12th result 2018 on 14th May (today) at 10.30 AM. The MP Class 12th Result 2018 or MP Board Result 2018 will be released on the official website mpbse.nic.in. The MP Board Class 12th exams were conducted successfully by MPBSE Madhya Pradesh Board of Secondary Education from March 1 to April 3. How to check MP Board Result 2018 or MPBSE Class 10th & 12th Result 2018?